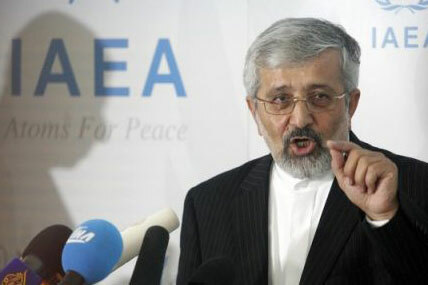 Iranˈs Ambassador to the International Atomic Energy Agency (IAEA), Ali Asghar Soltanieh said on Wednesday that the request made by IAEA director general for inspection of Parchin site prior to signing Modality Plan is unjustifiable and only politicizes the issue, IRNA reported on Wednesday. 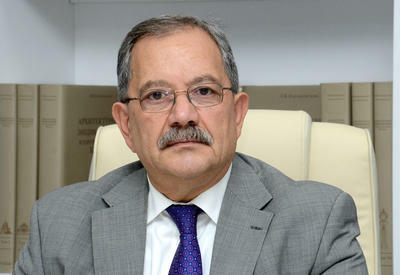 Soltanieh made the remarks at a meeting of IAEA Board of Governors in Vienna on Wednesday. 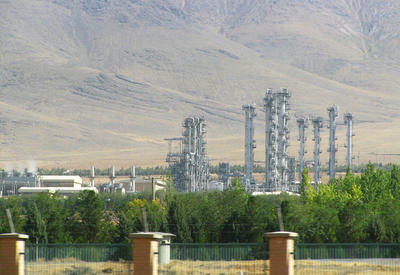 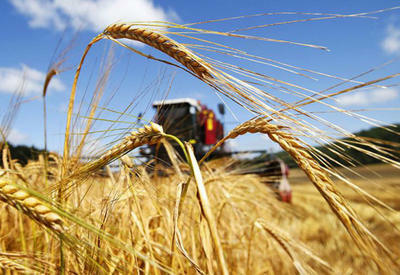 After enforcing the new Modality Plan, Iran's dossier should be closed and IAEA Safeguard should be normalized, he said. 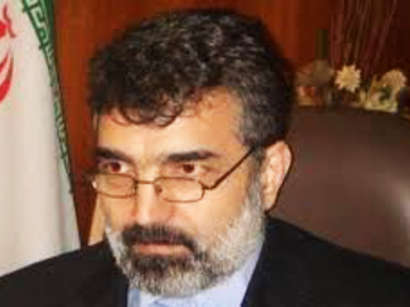 Iran lauds NAM for defending Iran's peaceful nuclear activities, he said adding that the body has registered an unprecedented record in its history for its struggle to restore global peace, disarmament and establishment of justice in cooperation with other international organizations. 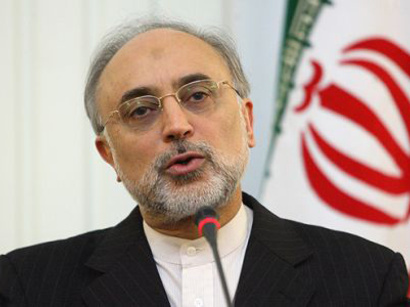 All should strive to open a new chapter at IAEA, he said, adding that efforts should be made to find out why Iran's nuclear dossier has not been closed after ten years. 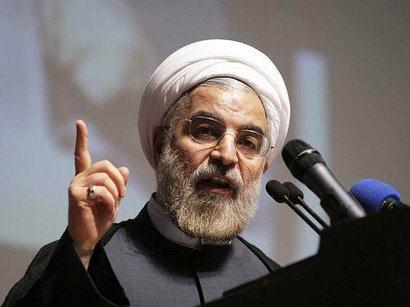 The Islamic Republic of Iran has always respected the rule of law at international level and will not give up its legitimate rights under any circusmstance, he said.